The central government has introduced stricter content localisation norms for electric vehicle companies to avail incentives under the second phase of the Faster Adoption and Manufacturing of Hybrid and Electric Vehicles (FAME II) scheme. In order to claim the FAME II incentives, automakers will have to ensure minimum localisation content of 50%, based on ex-factory price, for all categories of electric vehicles such as two-wheelers, three, four-wheelers and e-rickshaws. In case of e-buses, the companies will have to ensure 40% content localisation. Citing government sources, an ET report said that the automakers will have to meet the localisation requirement from April 1 to avail the government incentives. The sources also added that only lithium-ion battery-fitted vehicles registered with appropriate authorities will be eligible for incentives. Direct subsidies worth INR 8,800 Cr ($1.2 Bn) will be extended to consumers to encourage them to switch to electric vehicles. 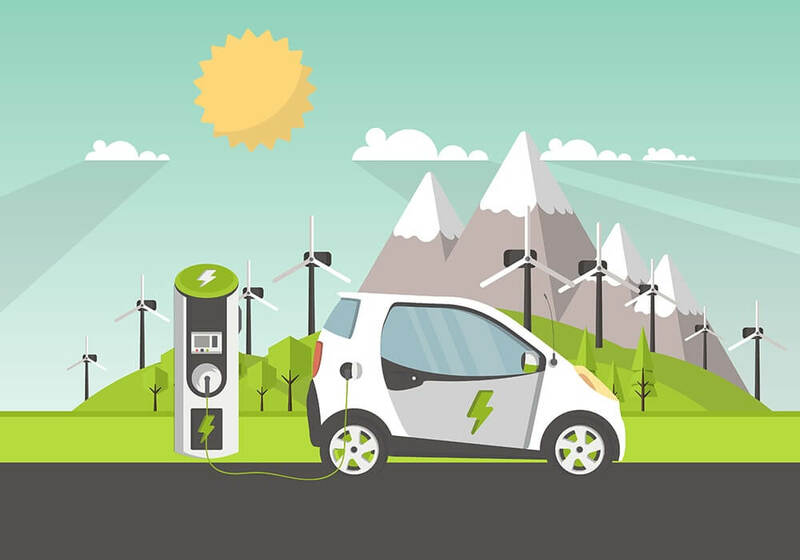 Another tranche of INR 1,200 Cr ($171.4 Mn) has been earmarked to set up charging infrastructure and spread awareness among consumers about electric vehicles and emobility. Last week, the central government had approved the second phase of FAME with an outlay of INR 10,000 Cr ($1.4 Bn) to be invested over a period of three years. The scheme proposes to support 10 Lakh two-wheelers, 5 Lakh three-wheelers, 55K four-wheelers, and 7K buses, that have lithium-ion batteries or newer technology batteries fitted on them. As a part of the scheme, the government has also proposed setting up of 2,700 charging stations, with availability of at least one charging station in a grid of 3 kmx3 km. The union government also approved Niti Aayog’s proposal for providing an incentive of INR 10,000 per KWH for the purchase of electric vehicles directly linked to battery size. The requirements which were reportedly discussed during a meeting of policymakers and industry stakeholders under the aegis of the Department of Heavy Industry also stated that only fleet operators will be able to avail of incentives meant for four wheelers. Individual owners of four-wheelers will not receive the benefits. The move to incentivise four wheelers for fleet operators may encourage them to foray into the segment after a recent survey by Maruti Suzuki showed that most of the Indian fleet operators are reluctant to pay a premium of more than 20% for an electric vehicle. Further, an import duty of 15% will be levied on electric powertrains in a year’s time. Import duty of batteries will be raised to 15% in two years from the current 5% to encourage the component makers to localise. The government has been bullish on making Indian lead the emobility revolution in the world, however, it is not clear that how does the Centre plan on doing so. It is both encouraging and confusing the electric vehicles players from time to time. Soon after approving the FAME II, the union government delayed the INR 7,500 Cr worth “Feebate” plan which involved increasing of the tax on polluting vehicles and using the extra amount for giving subsidies to electric vehicles. According to government officials, the reason for suspending the policy was that financial burden on the consumers may upset them just ahead of the general elections.